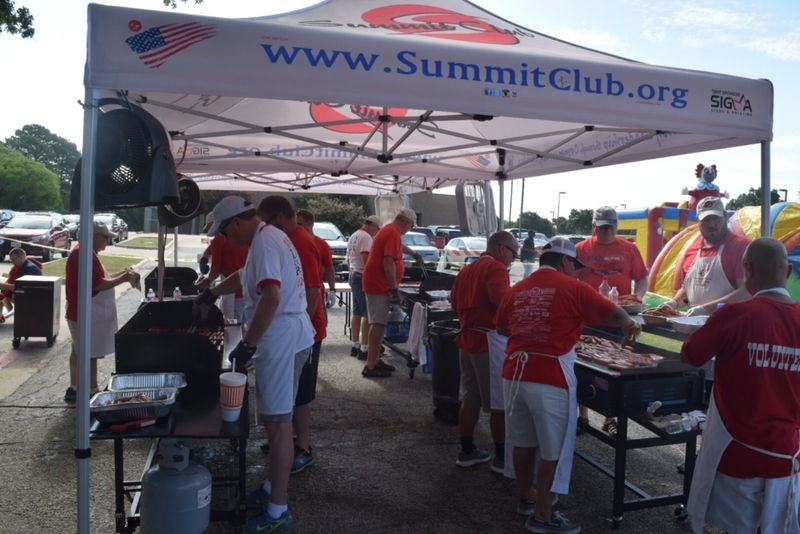 The Summit Club was officially formed in 1974 because of political turmoil that was tearing Flower Mound apart. Local elections became very spirited in the late 1960’s and early 1970’s, and included several attempts to disannex various parts of Flower Mound from the Town. Old friends in the community had a hard time coming back together because of these political differences. Leonard Johns had an idea to form a club where community leaders could leave their politics at home and serve the best needs of the community. 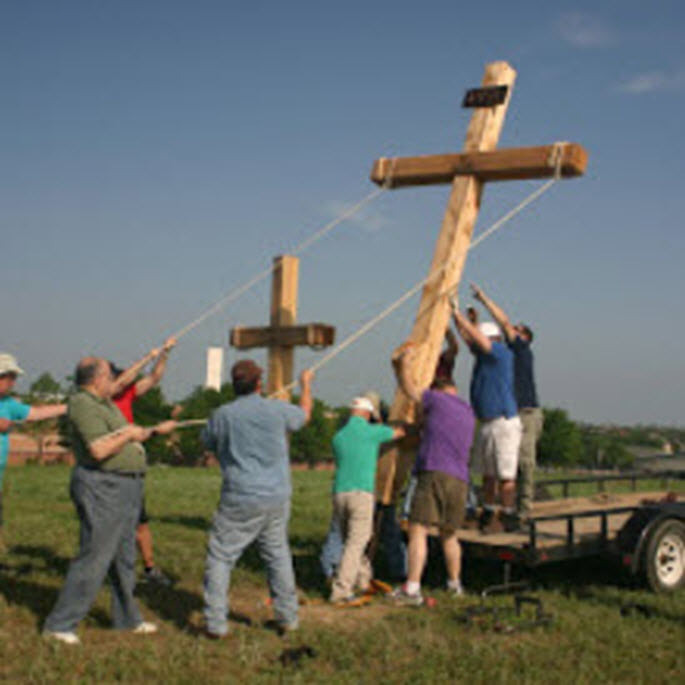 Ten men assembled for the first Summit Club meeting on January 9, 1974 at the ‘Ranchland’ facility in Flower Mound. Buddy Dwyer was elected as the first President of the club. 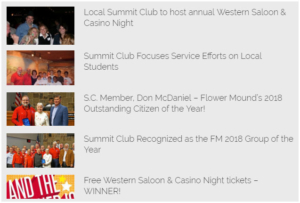 The Summit Club has operated as a non-political service club ever since and strongly adheres to this founding principle of leaving our politics at home. 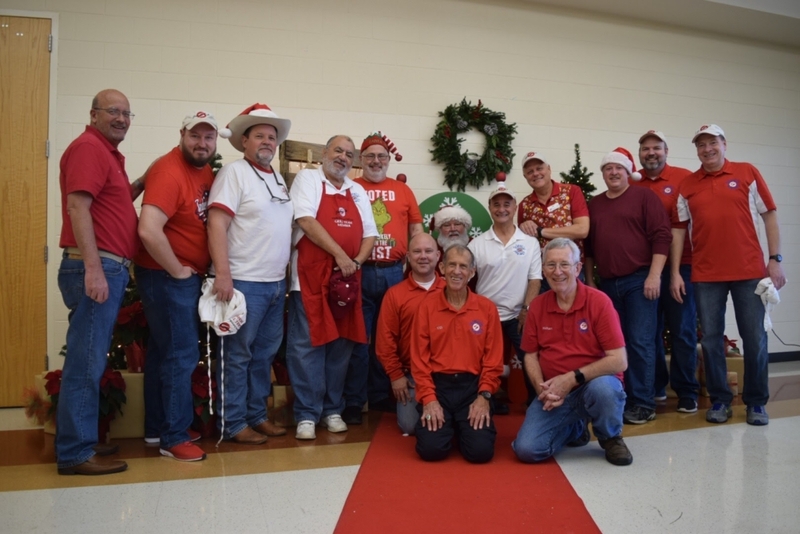 Today, the club includes a diverse membership of men including local business leaders, civic leaders, retired men, and men that commute to careers in the DFW Metroplex. Membership is open to men that live, work, or have an honest interest in helping the Flower Mound community. We continue to live our principles of “Community Leadership through Community Service”. Check Yer Guns at the Door!